27% of UK adults haven’t had an eye test in the last two years, which equates to some 14 million people. 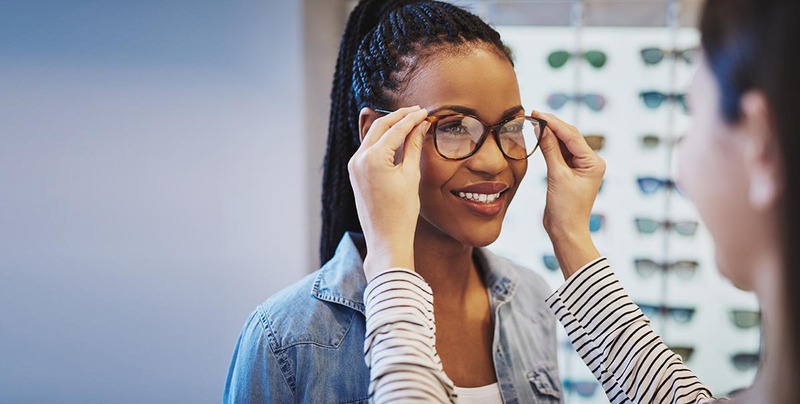 Many of who may be at risk of preventable sight loss, such as diabetics and people with glaucoma in their family history; according to a report by the Royal National Institute of the Blind. 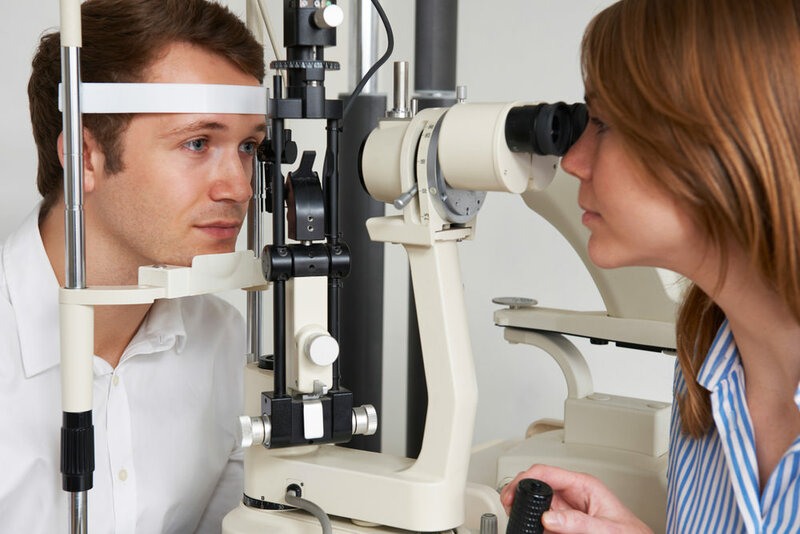 Comprehensive eye exams are significant, because they are one of the few regular medical examinations that people have. They present a valuable opportunity to detect underlying health problems, which would not become apparent until much later. During an eye test the blood vessels at the back of your eyes are inspected rigorously and if you are suffering from an undiagnosed condition like diabetes, hypertension or high cholesterol this will be apparent. Public awareness of the effects of smoking on eye health is low. 63% of smokers would quit if they knew the extent of the damage being inflicted on their eyes. Smoking is a directly linked factor to two major causes of sight loss: macular degeneration and cataracts. The demographics of those at risk are concerning. People who live more than 15 minutes walk from an optician are much less likely to have their eye tested. Between 20% and 50% of older people are likely to have an uncorrected visual impairment; which not only reduces quality of life, but increases the risk of trips and falls. The report also specifies those who do qualify for free eye tests may not be making use of them. Having your eyes tested may seem like an unnecessary expense. Deloitte reckons that the financial cost of sight loss to the UK economy is £28 Billion, which begs the question; how much is your vision worth to you? If you haven’t had an eye test in the last 2 years, we would be delighted to hear from you. It is easy to book your appointment via a website today.